Hippeastrum is a genus of about 90 species and 600+ hybrids and cultivars of bulbous plants in the family Amaryllidaceae, subfamily Amaryllidoideae, native to tropical and subtropical regions of the Americas from Argentina north to Mexico and the Caribbean. 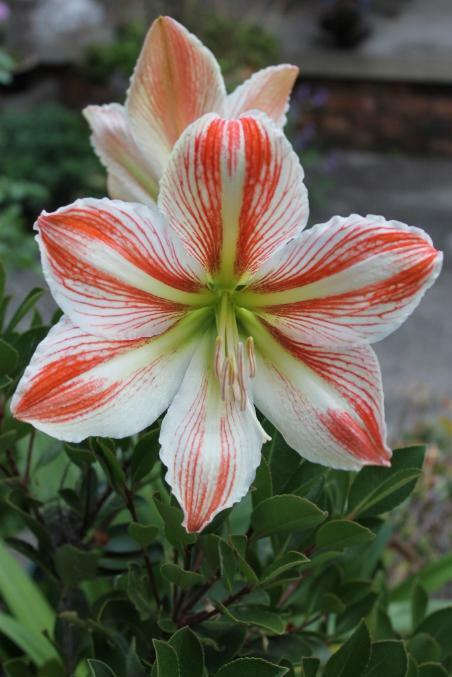 ‘Hippeastrum’ is Greek for ‘knight's star’. Amaryllis is a small genus of flowering bulbs, with two species. The better known of the two, Amaryllis belladonna, is a native of South Africa. The name Amaryllis is taken from a shepherdess in Virgil's pastoral Eclogues, from the Greek amarysso, meaning "to sparkle". In Greek mythology, Amaryllis was a shepherdess who loved Alteo, a shepherd with Hercules' strength and Apollo's beauty. However, Alteo only loved flowers. There is an "Amaryllis Belladonna Hybrid" which was bred in the 1800s in Australia. In 1753 Carl Linnaeus created the name Amaryllis belladonna, the type species of the genus Amaryllis. Carl Linnaeus (Swedish original name Carl Nilsson Linnæus, 23 May 1707 – 10 January 1778) was a Swedish botanist, physician, and zoologist, who laid the foundations for the modern scheme of binomial nomenclature. 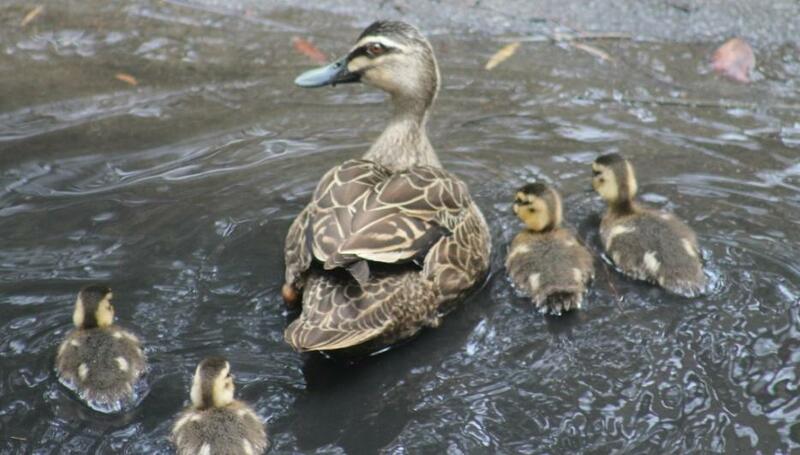 He is known as the father of modern taxonomy, and is also considered one of the fathers of modern ecology. 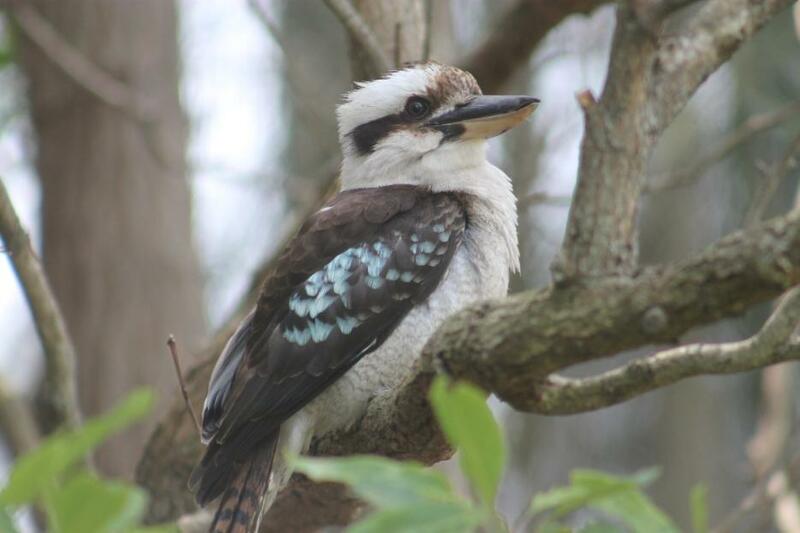 Photos by A J Guesdon, November 2012. 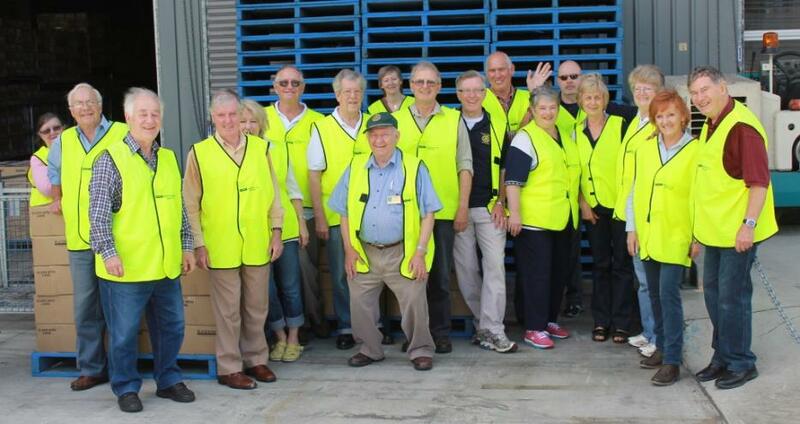 Rotarians from Manly and Pittwater clubs packed 400 Christmas hampers, ably assisted by Blackmore's staff on 23.11.2012. 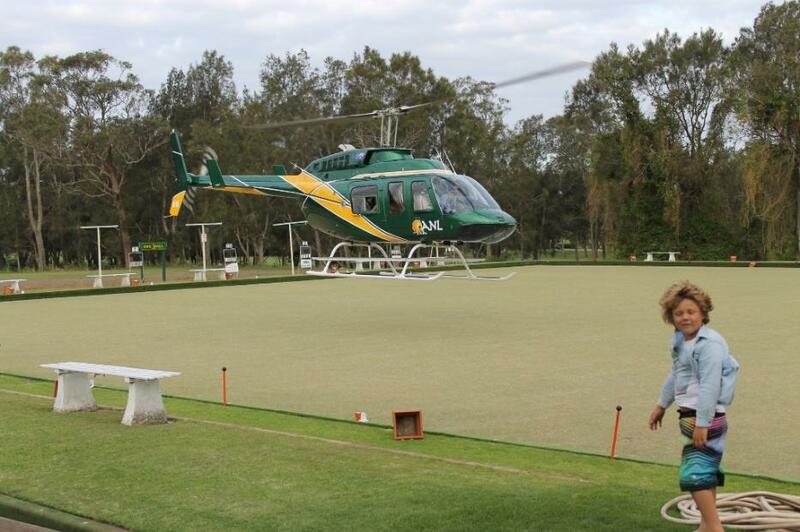 Patrick Soars, Managing Director of Australian Native Landscapes, flew Mona Vale resident Andrew Coates to his 50th Birthday Party at Mona Vale Bowling Club on Friday. Mona Vale Bowling Club has a Frank Soars Green named in honour of Patrick's father. 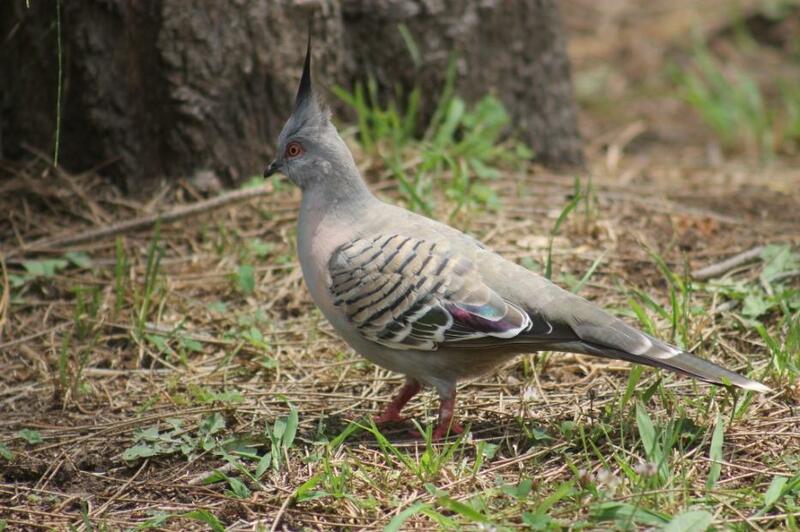 The Crested Pigeon (Ocyphaps lophotes, also commonly known as the Top Notch Pigeon) is one of only two Australian pigeons that possess an erect crest.